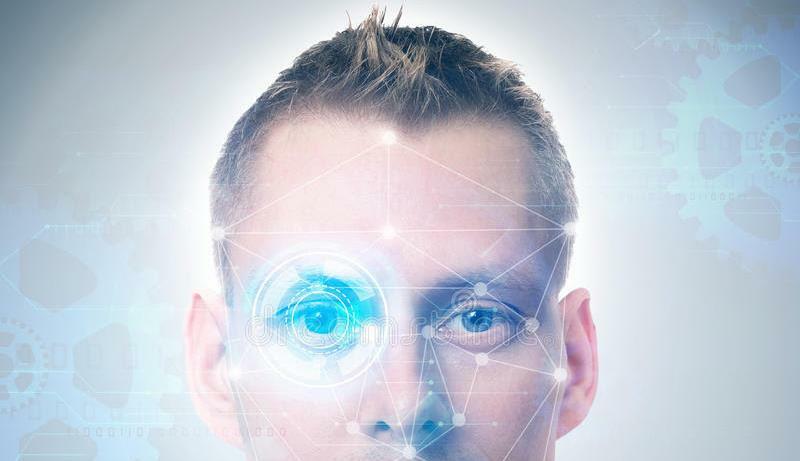 Home » Report » Face Recognition – Are you ready for it? The use of Biometric authentication is becoming increasingly popular for devices and applications. Fingerprint and iris scanning have been around for a while and are currently the more popular biometric methods employed. Face recognition is another biometric method that has been used in the past and is making a concerted push into the mainstream right now. Face recognition identifies an individual’s face by comparing live capture or digital image data with the stored record for that person. It is the fastest of the available biometric technologies. It is also less intrusive, unobtrusively taking pictures of people’s faces as they enter a defined area, for authentication and other purposes. A great deal of buzz has been created around face recognition due to Apple’s recent launch of the iPhone X since it is used to unlock the phone. Projections estimate the facial recognition market size is to grow from USD 3.35 Billion in 2016 to USD 6.84 Billion by 2021, at a CAGR (Compound Annual Growth Rate) of 15.3% over the period. This IP Landscape Report looks at patents related to various aspects of face recognition and provides relevant insights.